A quick and simple cole slaw with a bit of Tex-Mex Flavor. After making various versions of Cole Slaw, I thought I'd try somthing with a bit of Tex-Mex flavor since we tend to like those flavors. 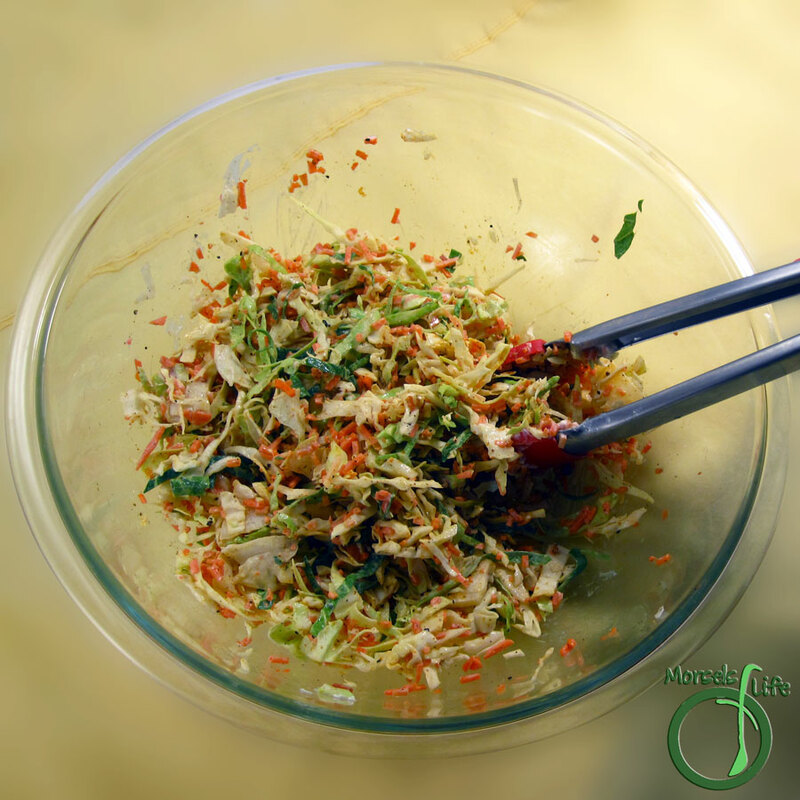 This Tex-Mex Cole slaw could serve as a perfect side for Taco Night, alongside Taquitos, Quesadillas, enchiladas, etc. Now I'm getting hungry! 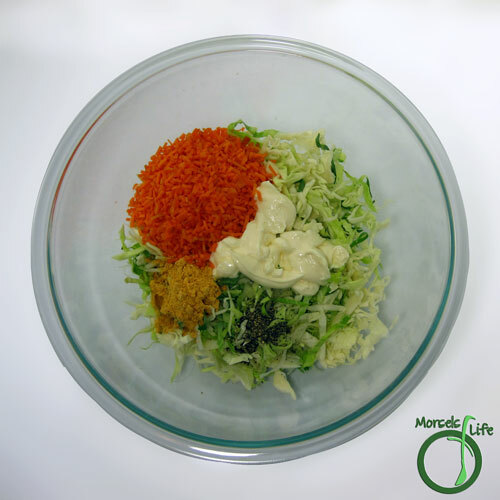 And at only five materials - cabbage, mayo, carrots, pepper, and taco seasoning, you really can't go too much simpler. In fact, you could easily switch out the Taco Seasoning for other flavors to match the rest of your meal. Maybe try some Italian Dressing Seasoning or Cajun Seasoning? 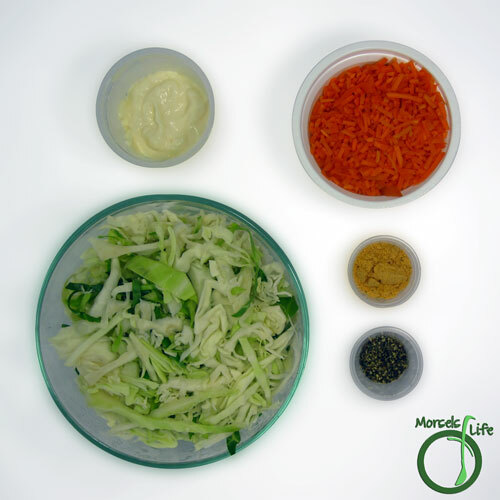 What's your favorite way to flavor up cole slaw? Such a simple tweak but Im wondering why I never thought of it - it looks delish!Thanks for linking up to Friday Food Frenzy! Sometimes it's the simple things that make the difference. :) Thanks for stopping by!